Here is a list of some of our local quilters for hire! The following list contains, hand quilters, longarm quilters, and quilt top makers, that are wiling to work for you. If you are a quilter for hire please send us your information and we will be happy to add it to the list! 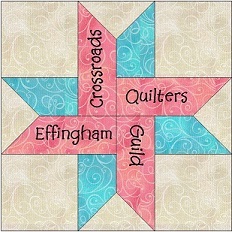 If you are a longarm quilters and would like your contact information added to our list please let us know! You can email us at: crossroadsquiltersguild@yahoo.com or fill out the contact form below!